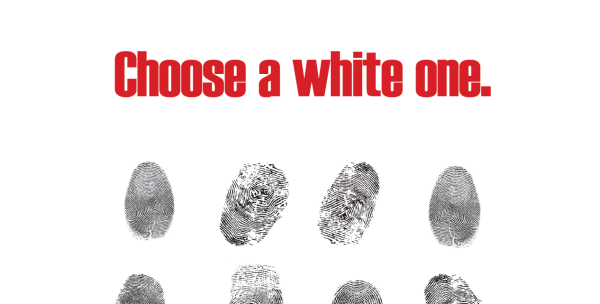 An anti-racism poster designed by a student from Edinburgh College is to become a national campaign tool after it triumphed in our Anti-Racism / Anti-Sectarianism Creative Competition. Edinburgh College student Zsuzsanna Slezak, 26, said she felt “honoured” after scooping first place in the Further Education category of the competition. Read the full article in the Scotsman here.